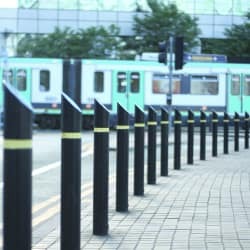 The Ferrocast Deansgate Bollard provides effective segregation of pedestrian and vehicular access in modern streetscapes, demarcating routes and providing safe boundaries. 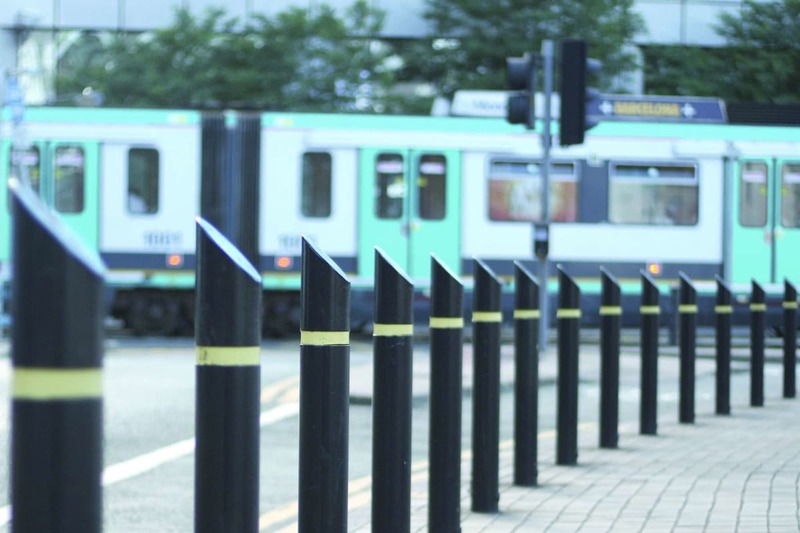 Measuring 115mm in diameter with a height above ground of 1140mm, it’s one of the tallest in Marshalls’ collection of Ferrocast bollards, offering a subtle and slim-lined contemporary option. 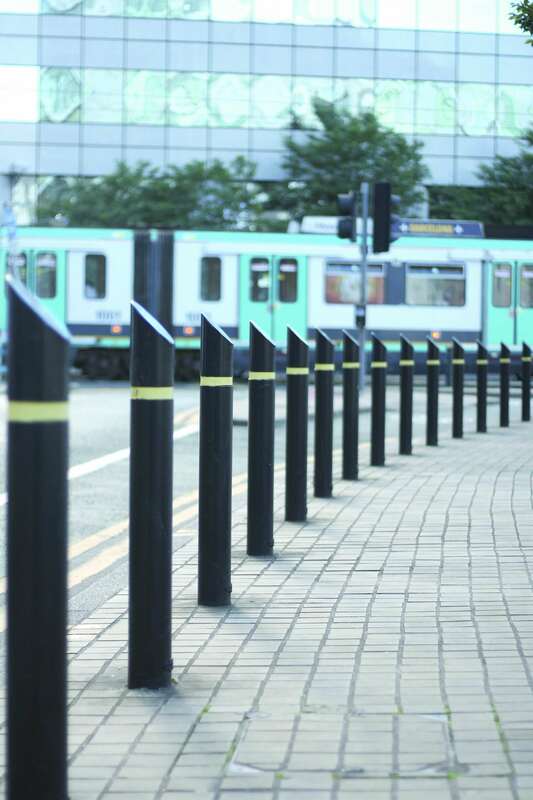 Manufactured in polyurethane cast around a steel inner core to add strength, the Deansgate bollard is built to withstand the demands of busy urban spaces. 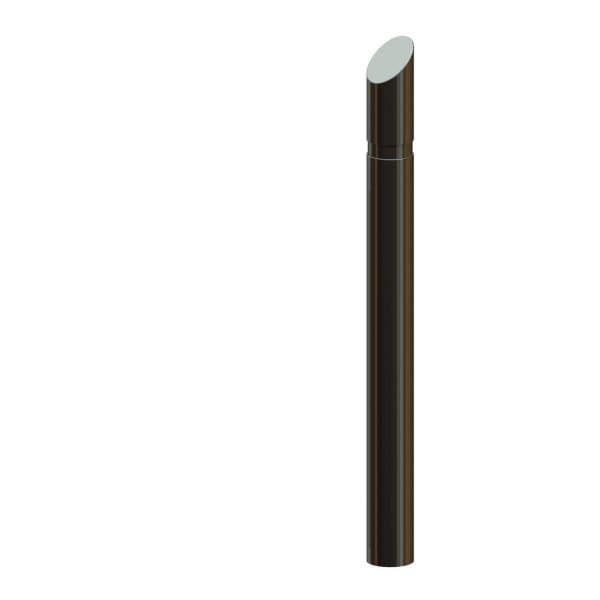 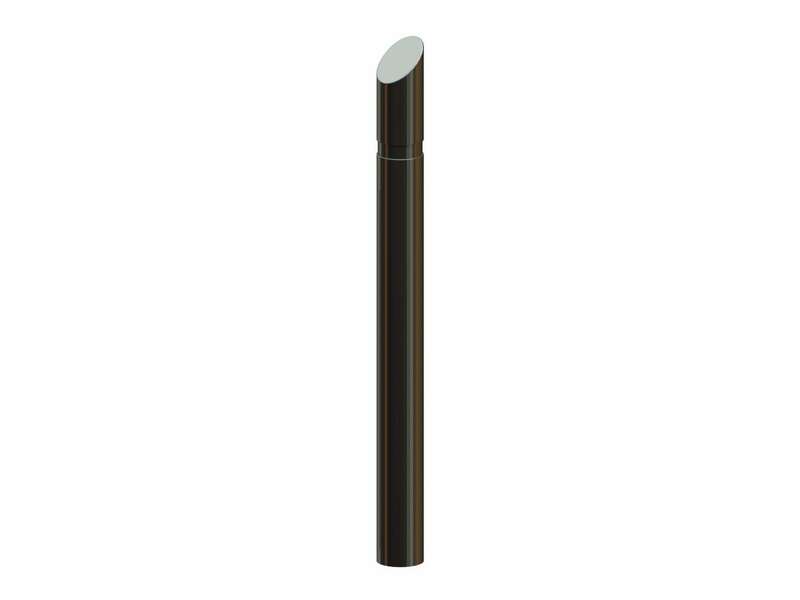 A special black coating delivers greater chip and weather resistance, plus the non-ferrous exterior protects the bollard from rust and corrosion, reducing maintenance costs. 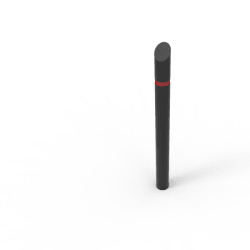 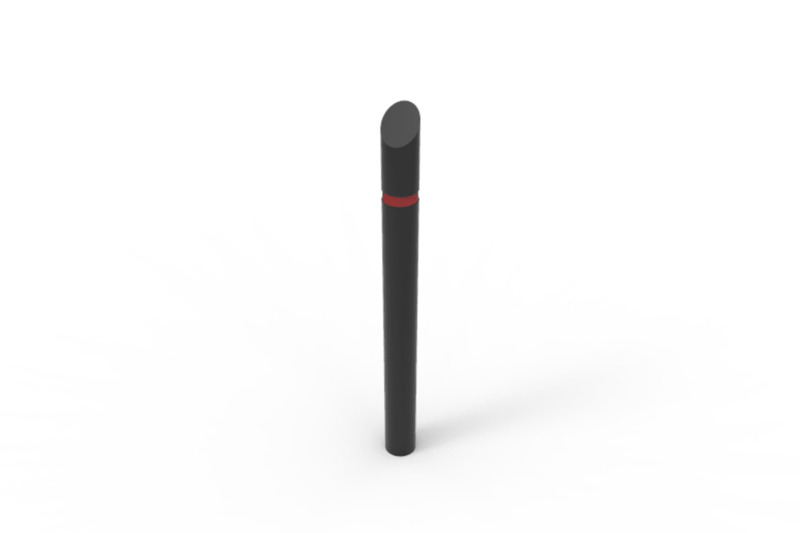 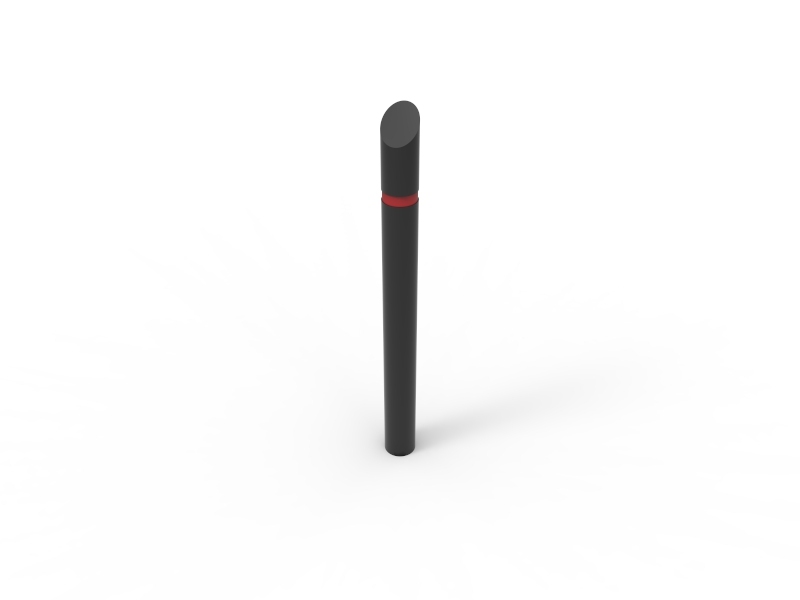 For extra protection, this bollard can be manufactured to an anti-ram specification. 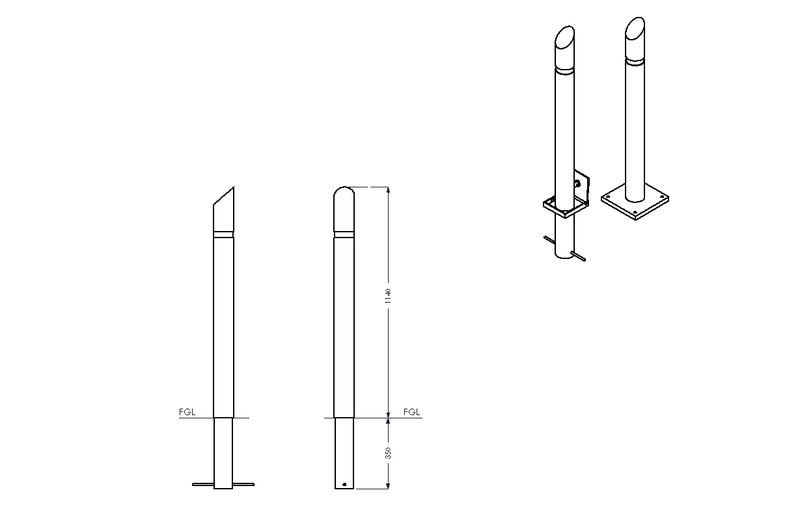 Additional options like signage, reflective banding, chain connectors and locking sockets can be added as required.